A custom designed & developed WooCommerce, eCommerce project featuring secure checkout integration with authorize.net payment gateway. 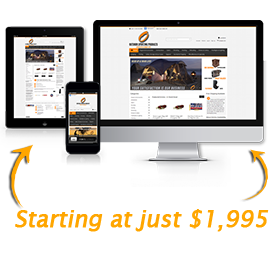 This responsive eCommerce website renders beautifully on all devices including mobile smart-phones, tablets, and desktop PC. This eCommerce project features many custom graphic elements specifically designed for this Ball Ground, Georgia based eCommerce woodcraft company. 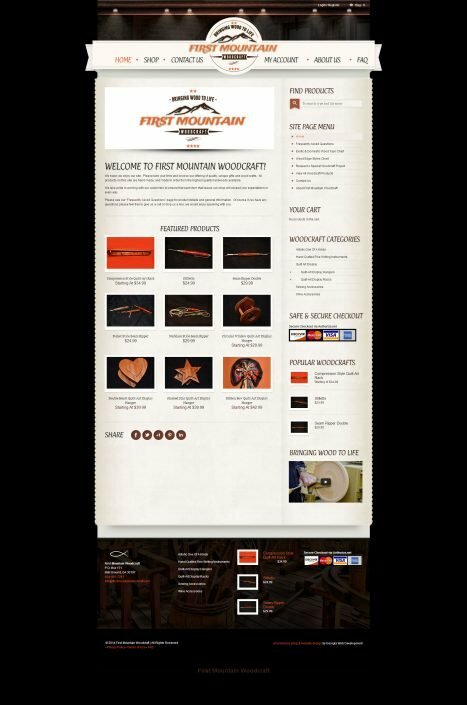 Just like their amazing woodcraft products are, this custom designed theme is both unique and original in design. From the custom designed logo, header, and footer to the secure SSL payment gateway this custom designed eCommerce website is pretty awesome. 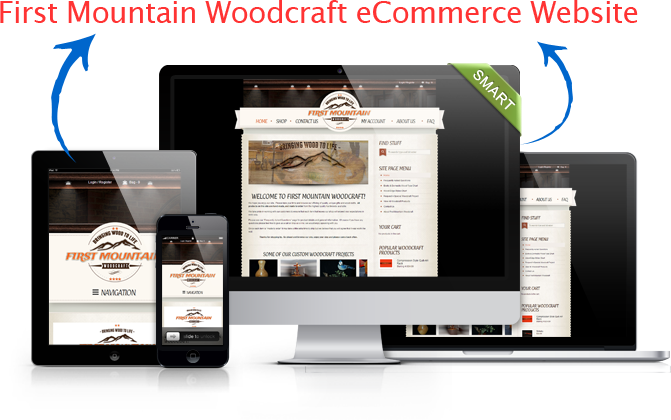 All work on this custom developed eCommerce website was done 100% in-house. Unlike many U.S. based eCommerce development agencies do nowadays, we don’t out-source any of our website work overseas. 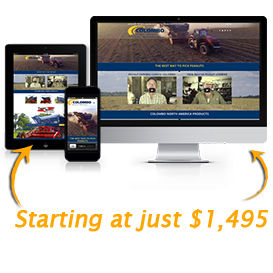 We take great pride in keeping all of our website work in-house and in the good ole’ United States of America.